COMMENT | I wonder what P Ramasamy means when he says that “painful and unpopular decisions” have to be made to get the support of the rakyat. The problem with Harapan is that they are a pack of lily-livered politicians who care more about winning over the Umno/PAS crowd than taking care of their mostly non-Malay base. 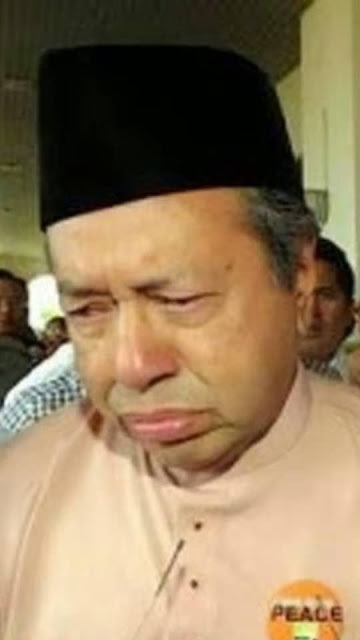 The non-Malay politicians who claimed to have cajones of steel before assuming federal power, now appear to be fatigued and deflated. They spend their time simpering around Malay powerbrokers and whacking the non-Malay components of BN, and doing everything in their power not to spook the Malays. It is kind of funny. The stereotype of the Umno voter is a “dedak” eater who votes in kleptocratic politicians for the “tongkat”. Well, in these last three by-elections, the Malays who voted for opposition politicians, did not give a damn about the enticements thrown their way by Pakatan Harapan, but instead voted opposition.